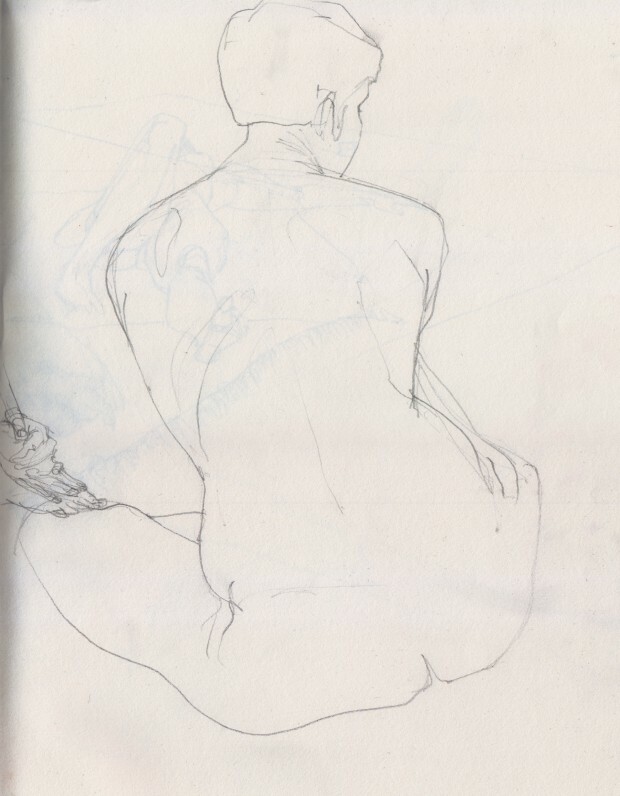 Not strictly on topic, but I thought some of you might be interested: I’m part of a life drawing group here in Berlin and we’re always looking for people to join us. We meet once a week from 10:00 to 13:00 in Kreuzberg near Oranienstraße, the fee is 7 € per session to pay for the model. We work independently without instruction. We’re usually between 5 and 10 people and start with short poses (1–8 minutes), and then work our way up to 30 minute poses, with a small break somewhere in the middle of the session. If you’d like to join us, drop me an email or comment here and I’ll send you the exact address: oona@playinprogress.net . Oona, I'd like to take a part - what weekday is it?